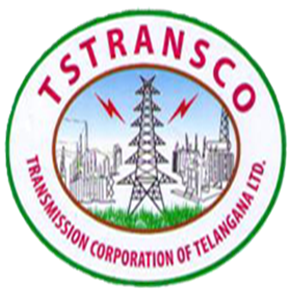 TS TRANSCO AE Solved Question Paper Download, TRANSCO AE Key Paper 2018, AE Key Paper 2018 – Telangana State Transmission Corporation has successfully completed written exam for Assistant Engineer (AE) posts various centers in Hyderabad and Telangana on 11th March 2018. Candidates who are participated in TS TRANSCO Exam they all are waiting for solved question paper/ answer key paper to estimate score. Official answer key not yet published, it will be available soon on tstransco.cgg.gov.in. But some educational institutions will be released the key paper like Eenadu, Sakshi education etc. Someone is sitting...the shade of a tree today because someone planted it a long time ago. Who of the following has called Hyderabad as Bagh City? Who was the principal deity of Kakatiyas? Who wrote the book The Tragedy of Hyderabad? Who was the first Martyr of Telangana Struggle? Which of the following is not a valid IP addresses? The process of inserting an element in an array is called? Eden Garden stadium in Kolkata is associated with?